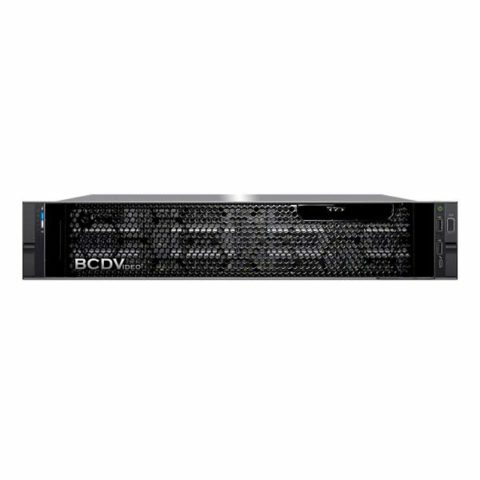 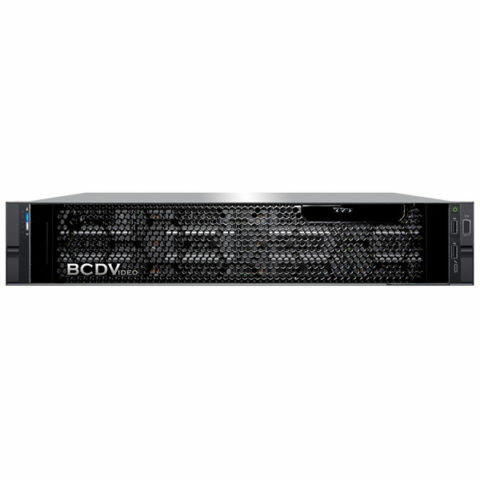 The BCD108-EVS delivers purpose-built performance for enterprise IP video surveillance applications. The 1U, 2-socket server BCD108-EVS enterprise video server allows the use of SSDs, SATA, and dual-port SAS drive technology. 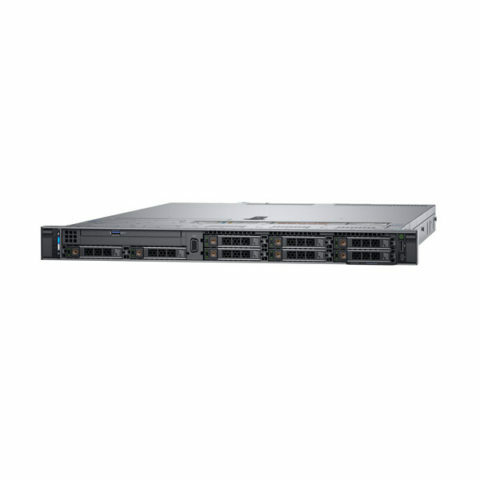 With up to (2) Intel® Xeon® Scalable processors and 16 DIMM slots, this server delivers high throughput, and is ideal for high intensity workloads. Optimize I/O with dual OS SSD drives and fast spinning, high performance SAS drives. 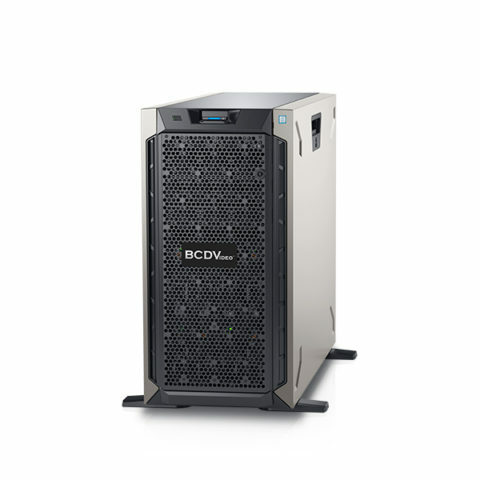 Redundant power ensures high system availability, guaranteeing reliability in any deployment.